MoniLu ergonomic babycarrier UNI (Adjustable) Red Grapes - Growing with your baby! Babycarrier that grows with your baby from infancy through toddlerhood. Designed with innovative adjustable settings for width and height, the UNI Carrier ensures proper, ergonomic positioning throughout the different stages of babies’ development. 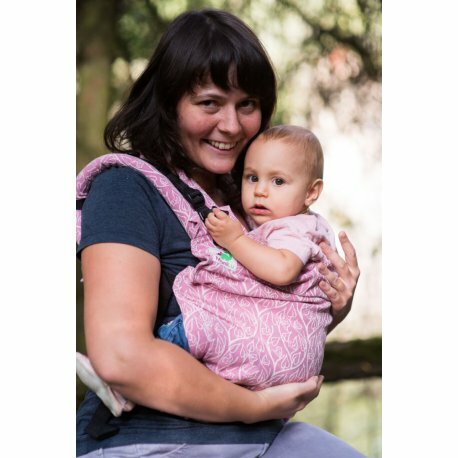 Our fully adjustable, ergonomic UNI MoniLu Carrier has variable width and height settings to customize its fit to your growing baby. 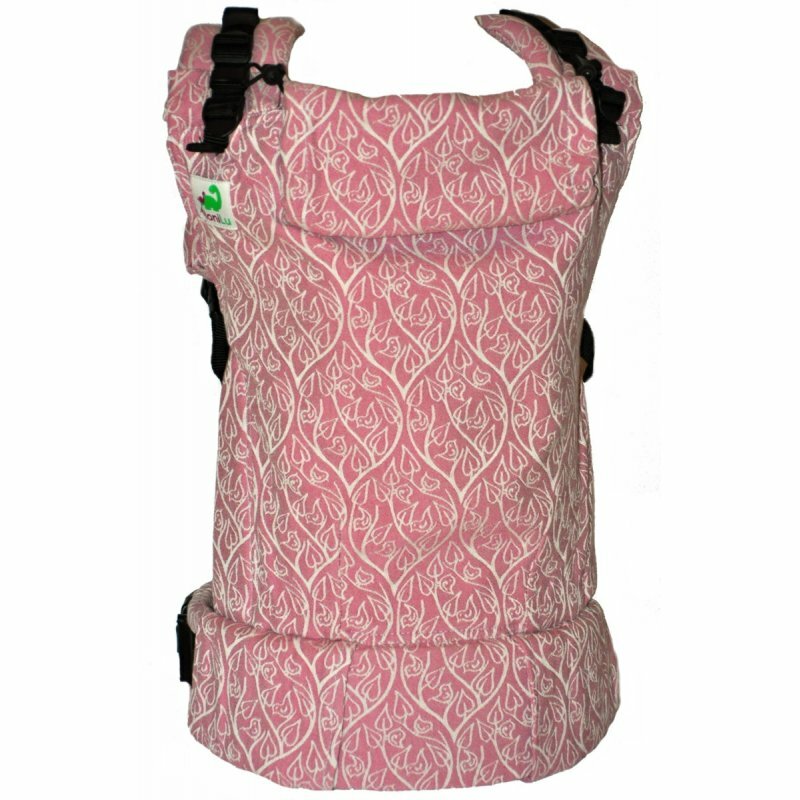 This innovative design does not require an infant insert and can be used beginning at cca 55cm/2months. Simple velcro setting. 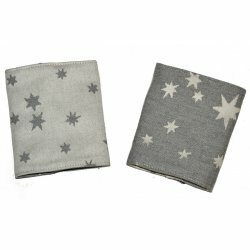 24cm-43cm (depending on the wrap) to fit your growing baby. See pictures below. 36-45cm - setting is hidden inside. See pictures below.